A back in the day technology is brought back! These Polaroid cameras are quite popular. For people to make great memories. These instant photos! Need to know how to take pictures and there are no retries! And once it is taken, shake away! The size of the picture is made smaller though, these Polaroid is credit card sizes. 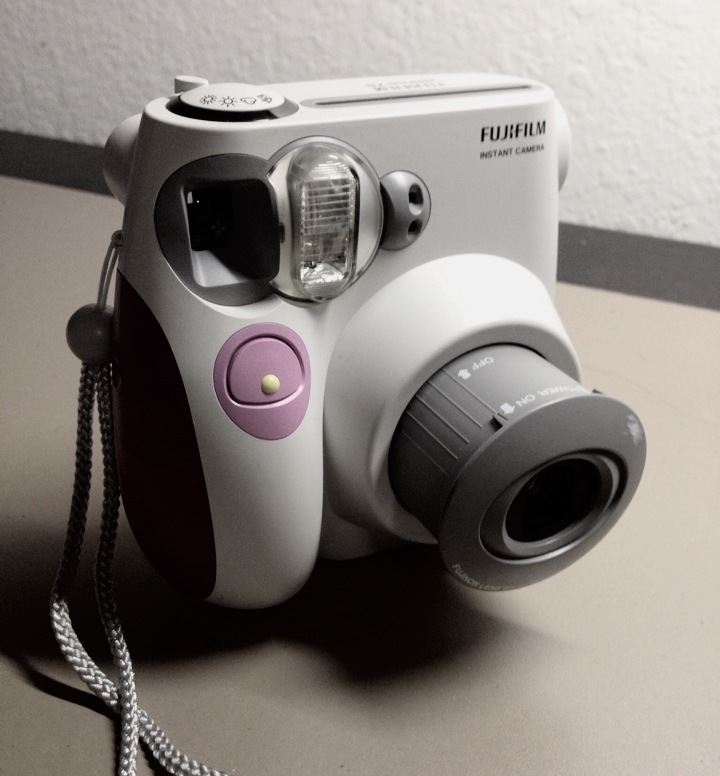 A fun small camera to have, and start making great memories!